This is a must-read for those of us who love all things paper. 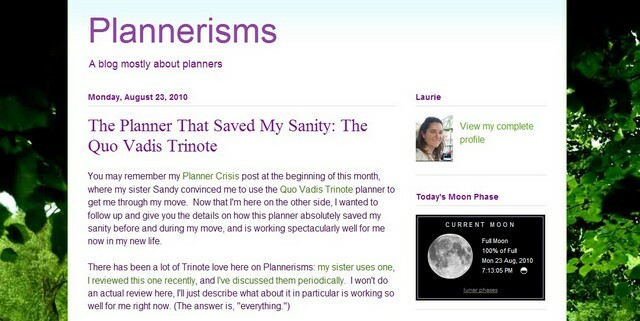 I plan – pardon the pun – to make ‘Plannerisms’ a regular stop on my blog reading. If you like ‘Paper Notes In A Digital World’ — you should too. Great job, Laurie! The full post is here.